About two weeks ago, I experienced a similar day, where I really lacked energy, but I wanted to do something creative and also deal with some excess herbs. The theme this summer has truly focused on preserving as much of summer’s ripe, fresh bounty, in as many possible ways. 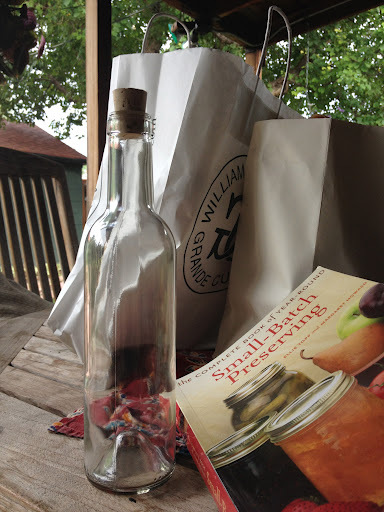 I opened up one of my most useful books, Small-Batch Preserving, ran to the grocery to pick up a few items, and set out to make some flavored vinegars. The results, although a little time-delayed, proved quite rewarding. 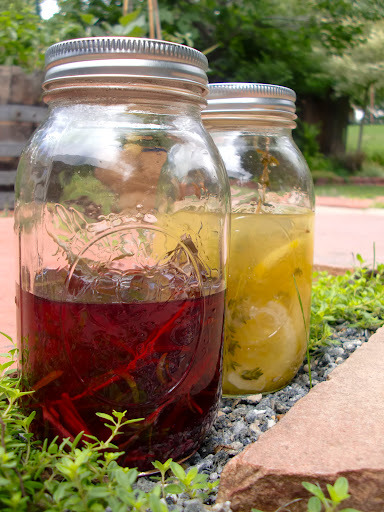 Two weeks later, I had bottles of lemon-thyme-garlic-white wine vinegar and orange-rosemary-garlic-red wine vinegar. 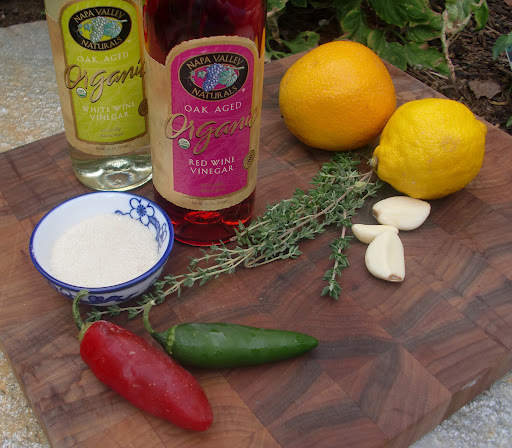 Flavored vinegars have recently become an integral part of my kitchen. They dress up sauteed greens, pasta salads, and vinaigrettes; they add flavor and tenderness in marinades. If a dish is bland or lacks a bright note, tossing in a flavored vinegar quickly livens up whatever you are enjoying. 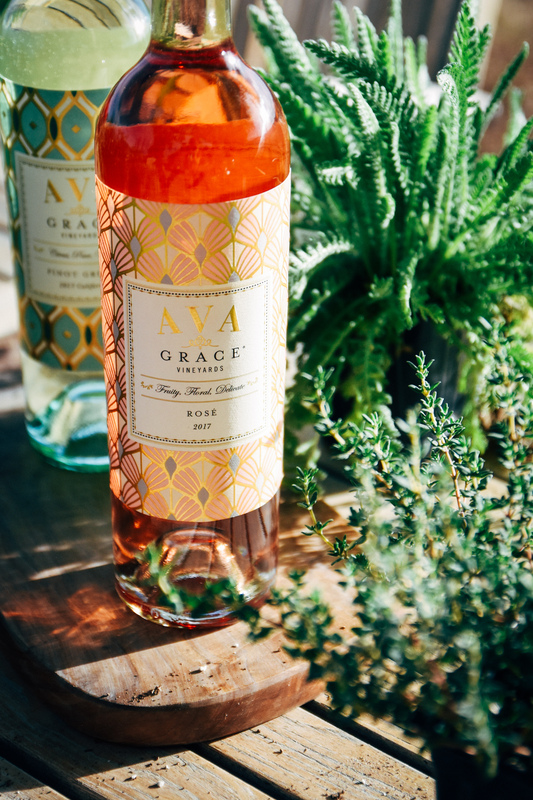 I have a couple of go-to flavored vinegars at the grocery store, but I was getting tired of paying their higher price tag. Making my own has been fun, easy, cost-effective, and versatile. 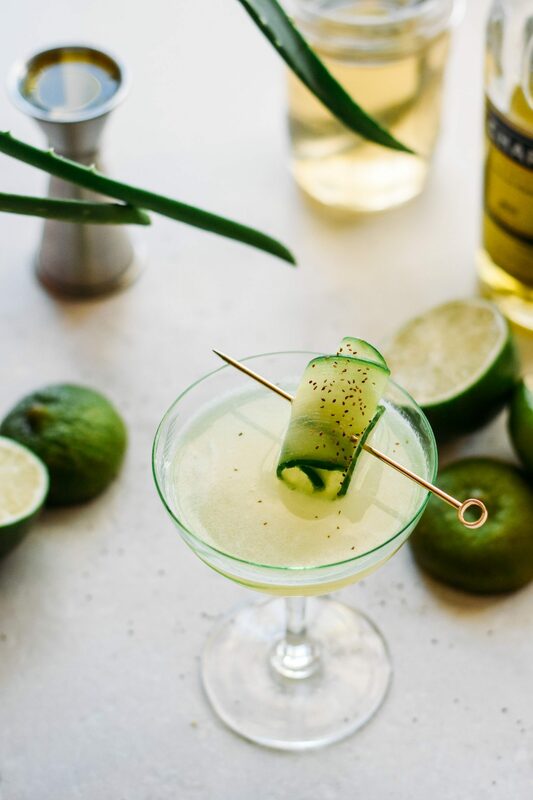 There is also no worry about the growth of the botulism organism that sometimes develops in improperly preserved foods, for the high acidity of the vinegar prevents its growth. All the ingredients that I needed, except for a few sprigs of rosemary that I salvaged from one of my container gardens. 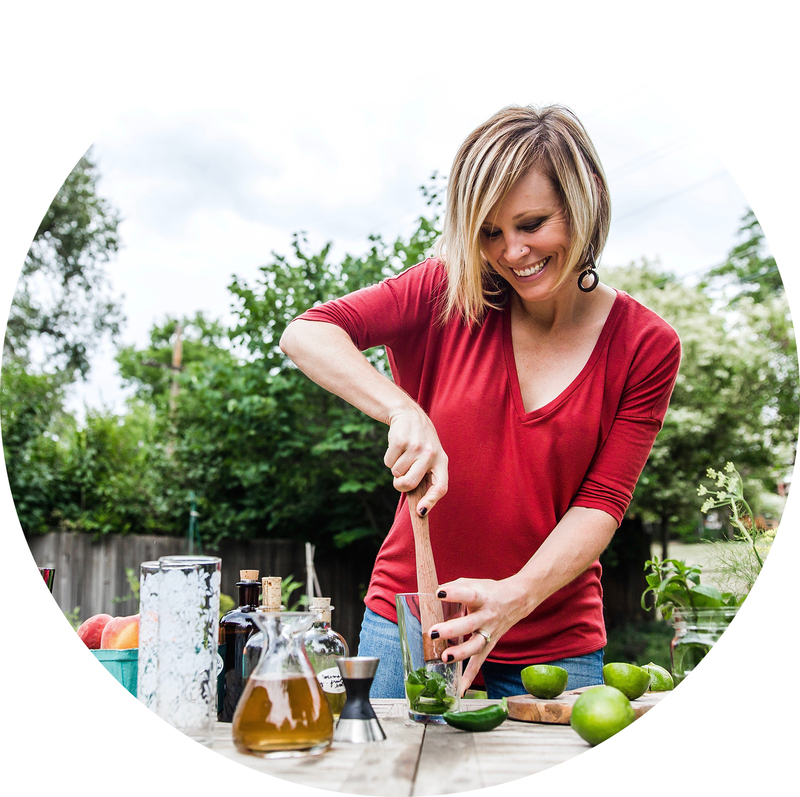 Really, the field is wide open to whatever herbs, fruits, vegetables, and seasonings that you would like to add to vinegar. Just use freshly cut, organic herbs and produce, and purchase good quality vinegars. I enjoy Spectrum, Napa Valley Naturals, and Whole Foods’ house brand, 365. 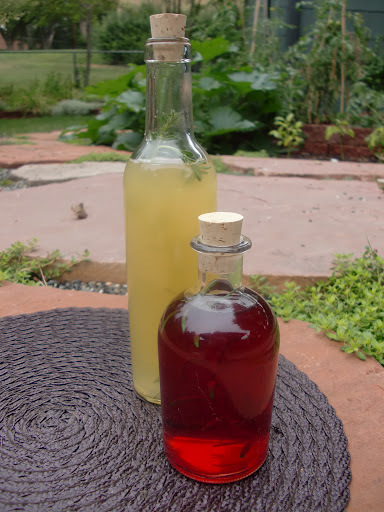 Both of the flavored vinegars I created (shown in the first photo) were adaptations from Small-Batch Preserving. 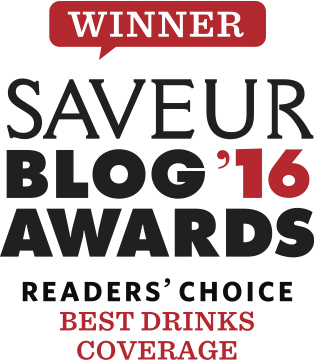 I will highlight their lemon-thyme-garlic-white wine vinegar because of its versatility. I have already used it to marinate halibut and brighten up sauteed Swiss chard. Grate the outside rind of the lemon and thinly slice the lemon. 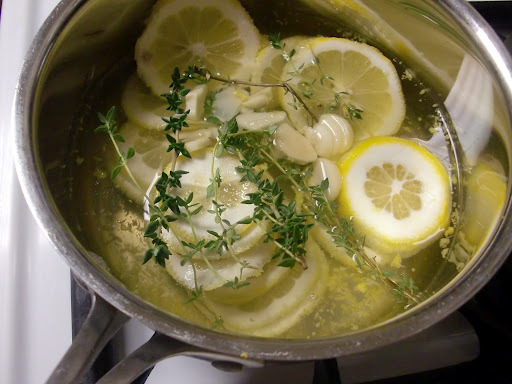 Combine rind, lemon slices, vinegar, herbs, and garlic in a medium stainless steel saucepan. Bring the liquid to a boil over high heat and remove from heat. Let cool. The necessary ingredients, ready to boil. Pour the liquid into a clean jar. I like using Mason jars, plus I had a lot on hand. Cover tightly and steep in a cool dark place for a couple of weeks. Taste the vinegar along the way, and when the strength is to your liking, strain the vinegar and discard the pulp. In another saucepan, heat the vinegar with the sugar, until the sugar is dissolved. Pour into a clean, decorative jar with a tight-fitting lid. Store this vinegar in the refrigerator, and use within six months of bottling. This recipe yields two cups. The vinegars ready to steep and integrate their flavors. An attractive bottle creates the perfect showcase of your craft…such a fun gift. I think that I was more infatuated with the packaging of my first vinegars, than I was the actual flavor! I added a sprig of thyme to the herbed lemon vinegar and a few leaves of rosemary to the other recipe I tried. 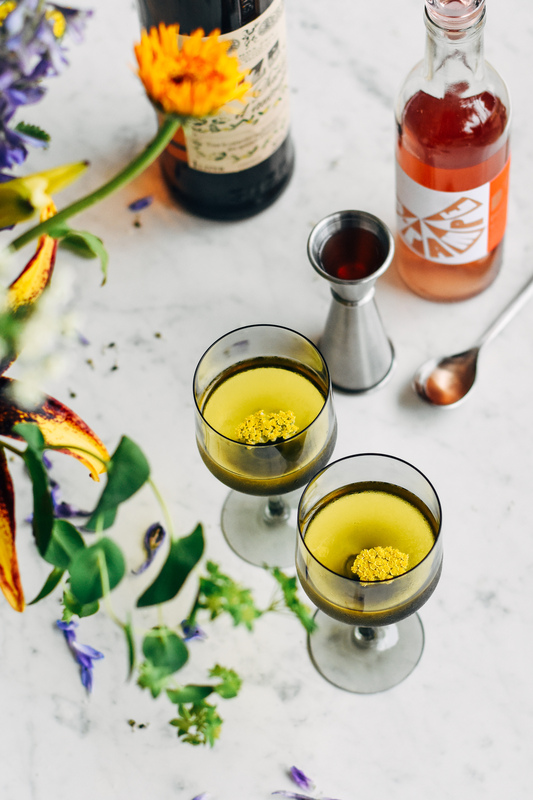 When I was doing research for the recent bitters project, I came across a great glass and container site, Specialty Bottle, which sells classy, yet inexpensive and practical vessels. Listed below are a few helpful resources, to aid you when gardening, harvesting, preserving, deciding what to make, and learning which flavors work well together. Each of these books and sites has come in handy for me this past summer. I would love to hear any of your own adventures in gardening and preserving!